The Array office has been a bit more cheery since Santa has been seen roaming the halls, sipping milk and leaving a trail of sugar cookie crumbs. Array has had the pleasure of helping THE Santa Claus with his collateral materials, including designing business cards and an elf in training diploma. Not only is The Ohio Santa a member of the Red Suit Society and the National Beard Registry, but he is also the Official Santa for the Cleveland Browns, the Akron Rubber Ducks and the Pro Football Hall of Fame. 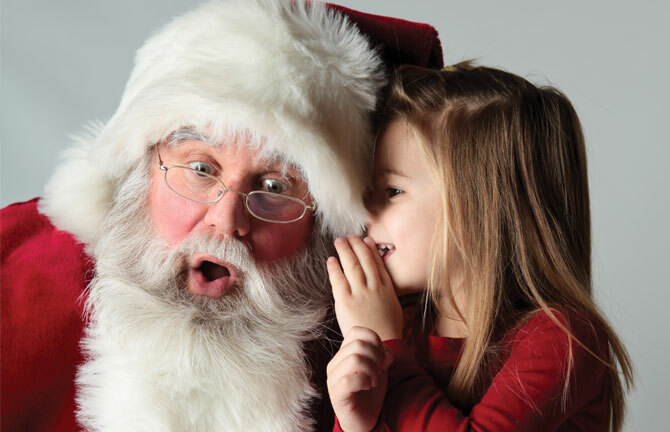 Visit http://www.ohiosantaclaus.com/ to learn more about Ohio Santa and how to hire him for your next event!